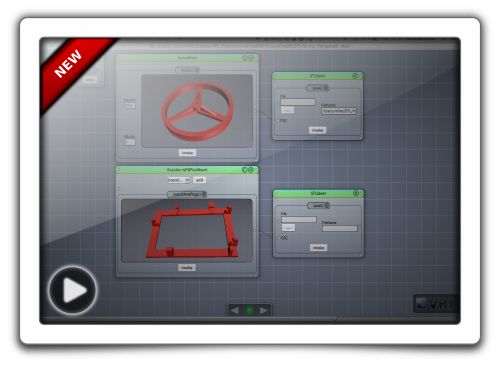 Innovative, intuitive and powerful Visual IDE for rapid prototyping, learning, teaching and experimentation. 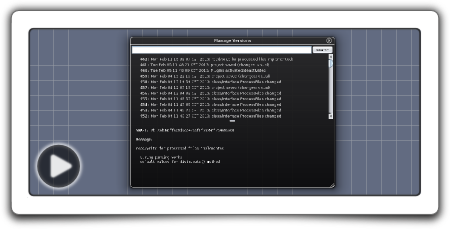 VRL-Studio combines both visual and text-based programming. In contrast to many other Development Environments VRL-Studio Projects are fully functional programs that are developed at run-time. This makes it an ideal environment for rapid prototyping, teaching and experimentation. VRL-Studio is based on the Visual Reflection Library (VRL). VRL enables declarative and fully automated creation of graphical user interfaces from Java objects. To accomplish that, VRL uses the information accessible via the Java Reflection API. 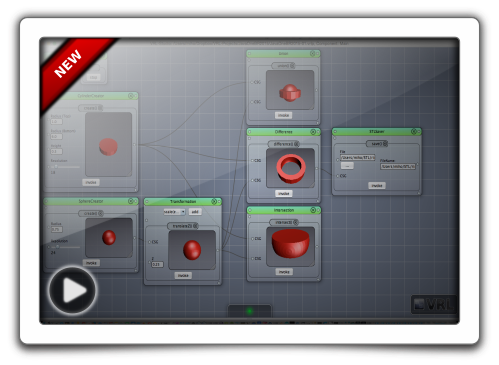 In addition to the automatic generation of user interfaces VRL-Studio supports the definition of data-flow and control-flow and allows for a certain degree of visual programming. For text-based programming the language Groovy is used. It supports static typing, dynamic typing and meta programming. The syntax of Groovy is based on Java. Almost any Java code will just work without any changes. Even though Groovy is often used as scripting language, it provides a compiler that creates byte code that is fully compatible with the JVM. Therefore, Groovy classes are accessible via the Java Reflection API. Reflection enables a language to analyze its own structures. 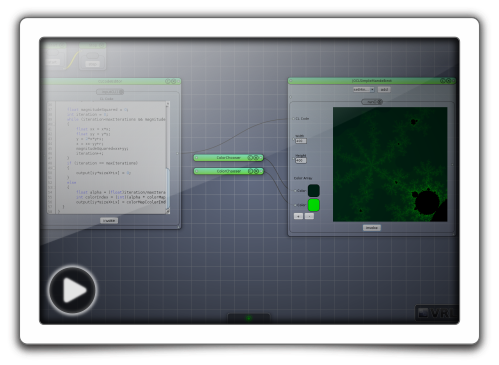 VRL (Visual Reflection Library ) uses reflection to automatically create interactive user interfaces. 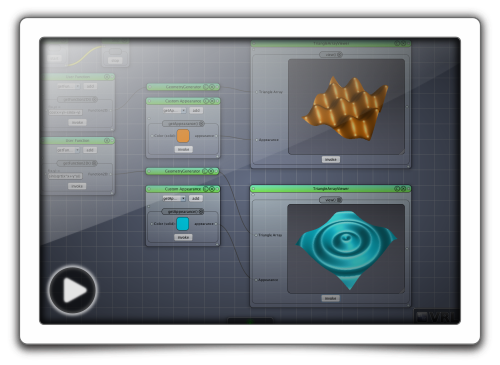 In VRL-Studio workflows can be visually defined. 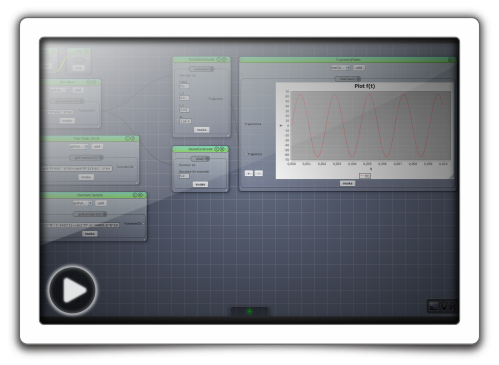 VRL-Studio supports dataflows and linear control flows. 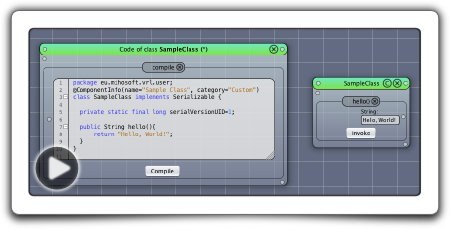 In addition to visual workflows VRL-Studio provides a code editor for creating custom components (classes). VRL-Studio can be easily extended via plugins. 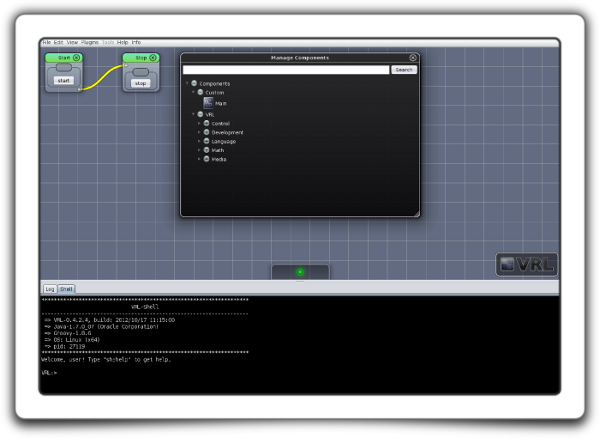 Among others, plugins can provide additional components, visualizations and bindings to native libraries. 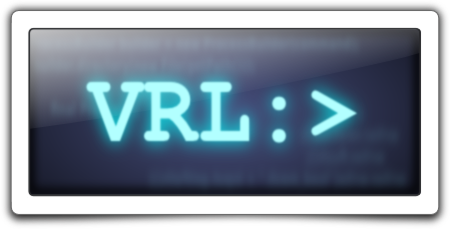 VRL-Studio projects are versioned documents. For each action like "Compile", "Save" and "Delete" versions will be automatically created. 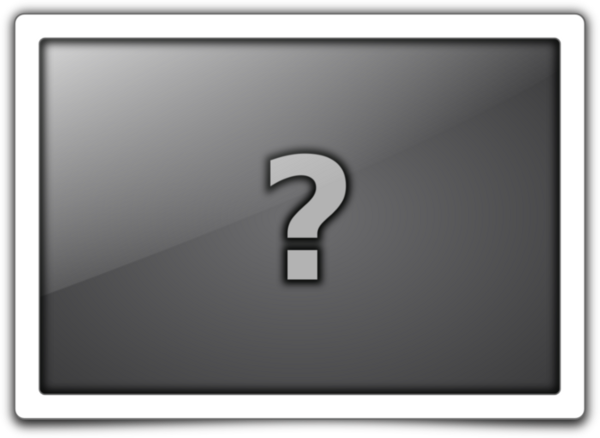 In addition users can manually create versions. 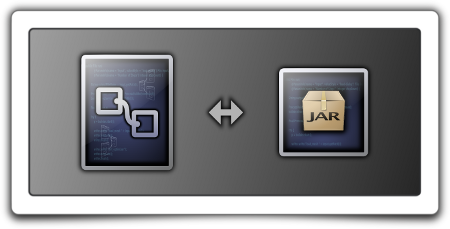 VRL-Studio projects can be exported as Java library/plugin. This is useful if the functionality shall be used by other applications/IDEs. 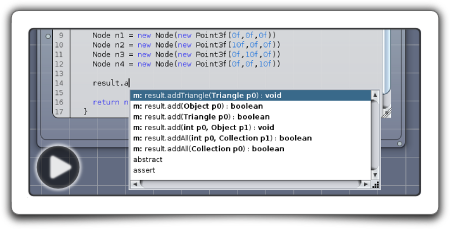 VRL-Studio comes with an integrated Groovy shell for interactive Debugging. Visual components can be modified through the shell. Shell scripts can even modify the visual appearance of VRL components. The following example projects give an overview over the possibilities VRL-Studio offers. A lot more is possible! Contact us if you want to contribute your amazing project! This example demonstrates how to create a 2d function plotter in VRL-Studio. 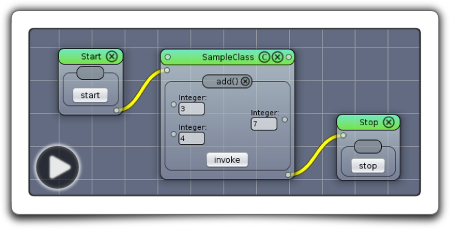 Download this exciting example to learn how to generate sound from arbitrary functions. This example teaches you how to create custom 3D geometries. This example teaches you how to create complex parameterized 3D geometries that can be printed with many PLA/ABS or SLA 3D printers. This example teaches you to create a powerful 3D plotter. VRL-Studio provides access to the GPU via OpenCL! Checkout this example to see how easy it is.